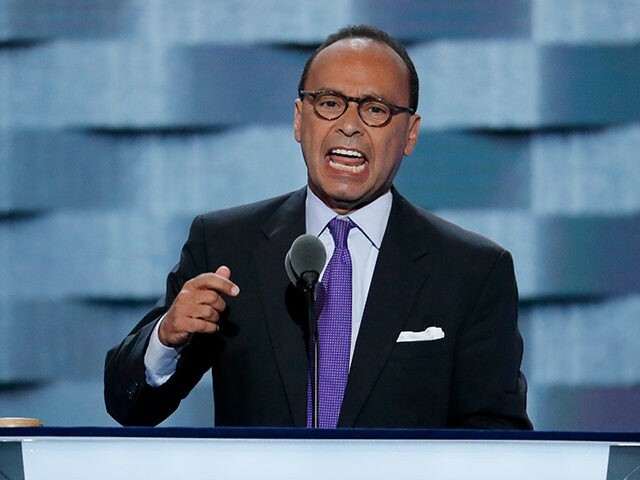 Rep. Luis Gutierrez (D-IL-4) made the rounds on MSBNC and CNN, dismissing President Donald Trump’s offer to help Chicago end gun violence, and blaming the NRA for the death and mayhem currently marring the Windy City. The following day, Gutierrez appeared on All In With Chris Hayes and said, “[President Trump] tweets about the “carnage” and that he’s going to send the feds in. Did he send any extra money for police officers? We could use that, for training.” He noted that Trump is increasing the number of Border Patrol agents on the southern border and said Chicago would like to have more federal agents–ATF and FBI–in the city as well. But…[President Trump is] with the NRA. The NRA that endorsed him, [that is]…so part of his relationship. You know that NRA did? It crippled the laws of the city of Chicago and the courts, so that we cannot keep guns off our streets. Here’s the hypocrisy of it all. The fact is, Donald Trump loves the NRA. And during his campaign he embraced them and they embraced him. The city of Chicago had some of the most stringent gun control laws, how were they eviscerated? Because the NRA funded lawsuits against our gun control measures. Gutierrez ignores the fact that Chicago had some its highest annual murder rates while all the city’s gun controls were place. For example, the Chicago Police Department reports 921 murders during 1991, 940 during 1992. 850 during 2993, and 930 during 1994. These excessively high murder numbers all occurred while Chicago’s ban on handgun ownership was in place. Viewed in this light, the 762 murders CNN reported for 2016 were a far cry from some of the murder numbers witnessed while Chicago’s most “stringent gun controls” were in effect.